Delicious Detox Review (2019) - Lose Weight in 7 Days? 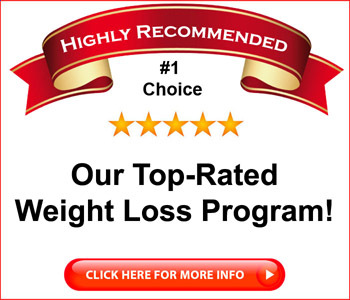 Delicious Detox Review – Lose Weight in 7 Days? If you’re struggling to lose weight, you’re not alone. Lots of people are overweight, and lots of people want to do something about it. On the other hand, if it were easy to lose weight, there wouldn’t be an entire industry devoted to helping people do it. You’d just go do it and be on your way. But it is hard to lose weight, and if you’re struggling with it, you’ll need help. That’s where Delicious Detox comes in. Author Kristina Kacheeva is a nutritionist, but even she had trouble losing weight after giving birth to two children. So she set out to find a solution and the result is in her book, Delicious Detox. Sounds interesting, especially since she says you can see results in just seven days. Is Delicious Detox a scam? Click here to visit the Delicious Detox Website. Read on for the full Delicious Detox review. In one respect, Delicious Detox is rather a surprise in the world of Internet marketing. The book is sold at a reasonable price ($15.99 as of this writing) and there appear to be no upsells offered when you buy it. The book appears to be the only product offered for sale. You’ll receive Delicious Detox as a downloadable PDF ebook, which is convenient. You’ll be able to download it at any time and you can read it on nearly any device. Plus, you won’t have to wait to have it shipped to you. Part 1 is a basic overview of the author’s view of why so many people are unhealthy. It has to do with our environment and our overconsumption of processed foods, which the author says leads to a buildup of toxins in our bodies. 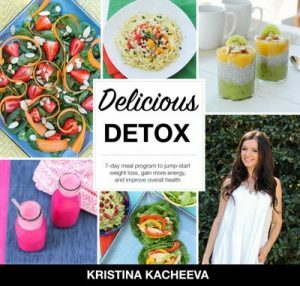 The Delicious Detox program is designed to cleanse our bodies of toxins, she says, and as a result, you’ll be healthier in a number of ways. 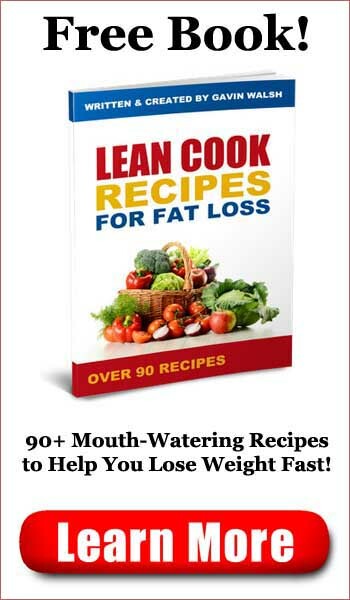 The benefit that will appeal to most readers is weight loss, and Delicious Detox promises that you’ll see results on that front in as little as seven days. Part 2 of Delicious Detox gives an overview of foods that the author regards as healthy ones and foods that should be avoided, if possible. This portion of Delicious Detox also offers a 7 day meal plan, a list of recommended activities while you’re undergoing the detox regimen, and a list of recommended equipment, such as juicers and blenders. All of the recipes are accompanied by color photos, and I have to admit that they look pretty enticing. The smoothie recipes are pretty fruit-heavy, so you’ll enjoy smoothies such as the “Pink Flamingo Smoothie,” which includes pineapple, berries and dragon fruit. Salads include the Blackberry Avocado Salad and the Strawberry Carrot Salad, and not only do the recipes sound good, but the finished dishes are quite attractive, too. The dinner entrees include Roasted Ginger Salmon, with sweet potatoes and steamed asparagus, Chicken Fajita Lettuce Wraps, and Quinoa Sweet Potato bowl. 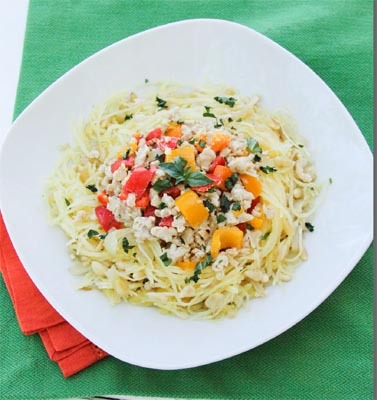 All of the entrees look to be easy to prepare, and look as though they’d produce tasty but filling meals. The Snacks and Drinks section has a couple of desserts and some fruit-based beverages, along with a recipe for something called Detox Water, which is an all-purpose recipe for people who just don’t enjoy drinking water. If there’s a section of Delicious Detox that appears to be a bit light, it’s the snack and drinks recipes. Including more desserts would be a big help, as a lot of people like to eat dessert. If no suggestions are included, many would-be dieters might be tempted to go off the Delicious Detox program and grab a slice of cake, which wouldn’t be helpful. As with many of the diets I’ve reviewed, the Delicious Detox program looks on paper as though it would be a tasty and nutritious way to lose weight, if followed to the letter. As with all dietary changes, you should probably discuss Delicious Detox with your doctor before jumping in, though there doesn’t appear to be anything unsafe about it. As the meals in the Delicious Detox don’t include much in the way of fats, carbohydrates, sugars or fatty foods, such as cheese, the chances are good that you will lose weight as the author suggests. Of course, most of the people who buy these books never try them or put them to use, which means that the average buyer won’t see much in the way of results. On the other hand, Delicious Detox is quite affordably priced and you’re not having a bunch of expensive upsells forced upon you. Is Delicious Detox a scam? No, it’s a well-written book by someone who seems to have a good grasp of nutrition. 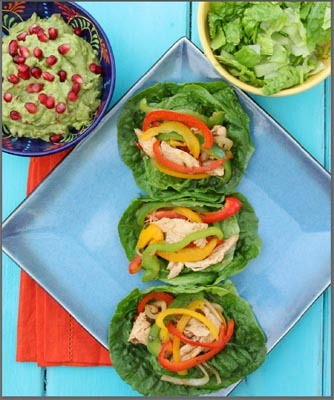 The recipes are easy to prepare, quite diverse, and look quite tasty. There are recipes that will keep vegans and vegetarians happy. If you follow the plan, you likely will lose weight within 7 days, as the author promises, though, of course, results will vary from one person to another. I liked the fact that the book included a lot of photos of the finished recipes so you can see how they’ll look when you’re done. The meal plan was quite diverse, which means you’re unlikely to get bored, as you might with other “fad” diet plans. All in all, Delicious Detox looks to be a good value. Delicious Detox is highly recommended.